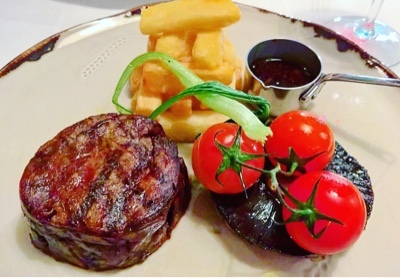 Orchid 54 Bar and Bistro is a charming bistro and bar serving exceptional food in the heart of Enfield. 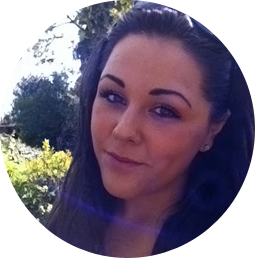 Russell and I were invited to review the venue last month and were blown away with the quality of the food on offer. 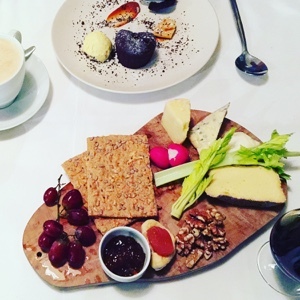 With a menu of British seasonal dishes with a French influence, the restaurant offers fine dining in a relaxed atmosphere - who would have guessed such great food was on offer in an otherwise ordinary high street! The restaurant is under the consultancy of Chef Ade Adeshina, the Head Chef at The Petersham Hotel Restaurant, who has bought his signature 'simple, seasonal and sensational' style to the menu. 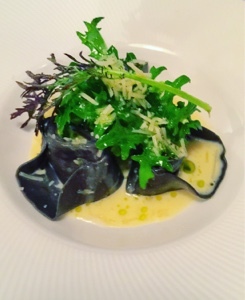 After a warm welcome from the waiting staff Russell ordered the squid ink crab tortellini with prosecco sauce to start. This beautifully delicate dish featured a wonderful sauce that enhanced the sweet flavour of the crab whilst the al dente squid ink pasta offered texture and colour. 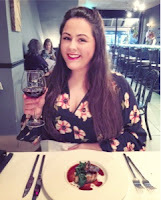 For me, choosing a starter was hard as I was torn between the beef tartare (which I had seen pictures of on Instagram prior to dinning) and the seasonal options on offer. Having asked our waiter for recommendations I decided on the locally sourced seared pigeon breast with sage gnocchi, which I certainly didn't regret. 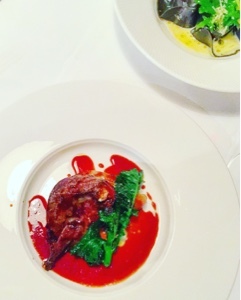 The pigeon was cooked medium and the glaze of the sauce was mesmerising! The gnocchi was a little dense but all was forgiven as the sweet, nutty flavour of the pigeon was remarkable. 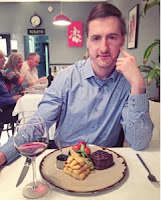 Russell followed with an 8oz Creekstone beef fillet with shallot jus and fries which was cooked to perfection. 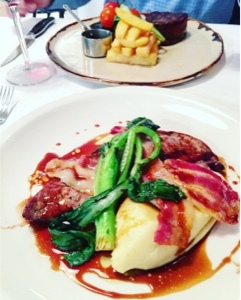 We think the picture speaks for itself... this classic combination was executed exceedinly well. 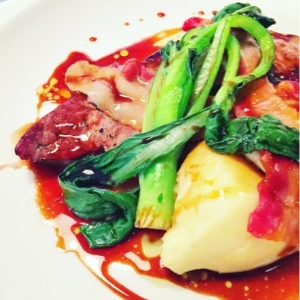 I tucked into a rich dish of calves liver, crispy bacon and parsley mash for my main course. Packed with flavour this was a plate of comfort food that's both special and satisfying. Paired with a good glass of red wine, this dish is one you will remember and are sure to keep coming back for - my mouth is watering just typing this! We had a wonderful evening at Orchid 54 and wished it was a little closer to Epping - if you live locally to the restaurant you are very lucky indeed! The service was friendly, the food was exceptional and the price point was extremely good value for money. We'd both recommend the bistro for a relaxed evening meal as a couple or a snug family dinner for special occasions. If you visit do let me know your thoughts, this little gem tucked away in the high street could be easily missed, but is not so easily forgotten once experienced.